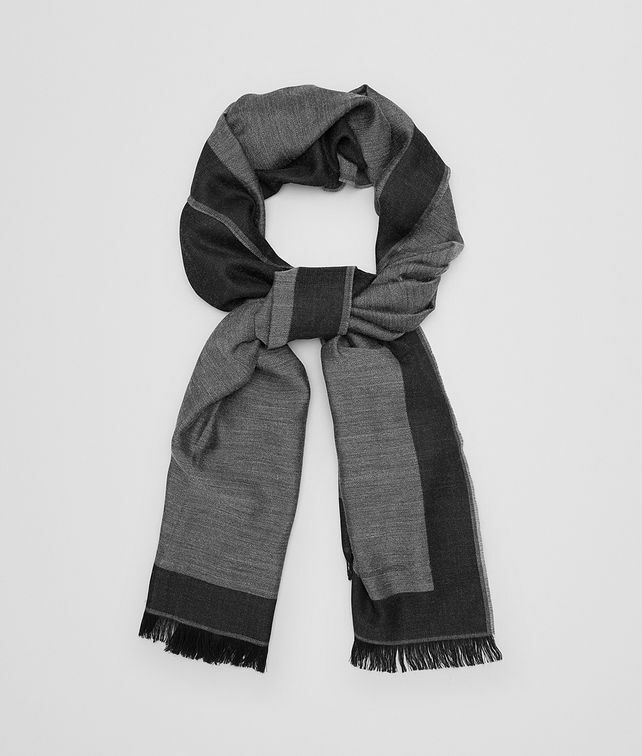 This elegant men’s scarf is generously sized yet light enough to fold easily. Made in a blend of wool, silk and cashmere, the bi-colour piece is printed with a subtle tonal butterfly, a long-time symbol of the house. Finished with fine fringe on either end. Length: 190 cm | 74.8"
Width: 65 cm | 25.5"